We all want popular looking twitter accounts right? Who's cooler, the guy with 50 followers, or the guy with 5,000 followers? Here's a little tip for all you guys building out PBN domains, which might, if you're lucky - get you set up with a natural looking twitter account, complete with followers and tweet history. It's pretty simple, but I'd be surprised if any of you were actually doing it with domains you were considering buying, or indeed domains you own already. 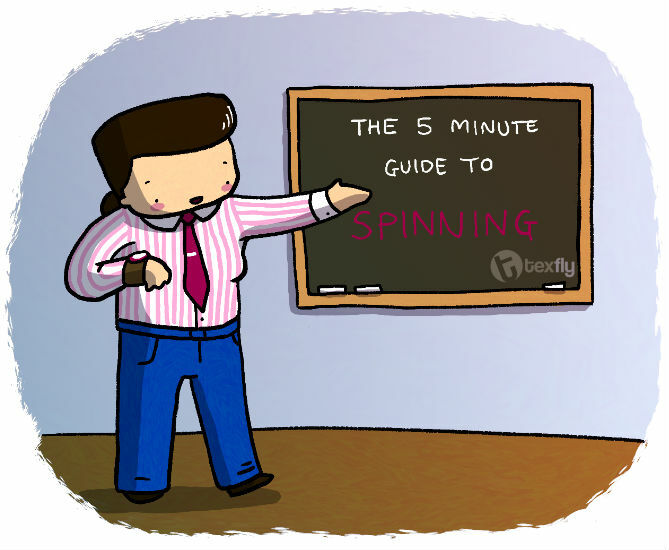 In this example, I'm looking at the domain 'flyroulette.com'. 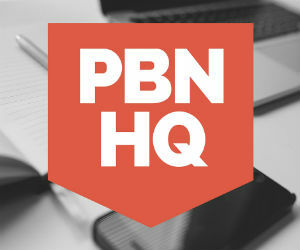 It's an old dropped domain, with a handful of back-links - none of them very good, so I'm happy to share the exact domain - feel free to register it if you like it, but it's not going to be of much use for a PBN site. 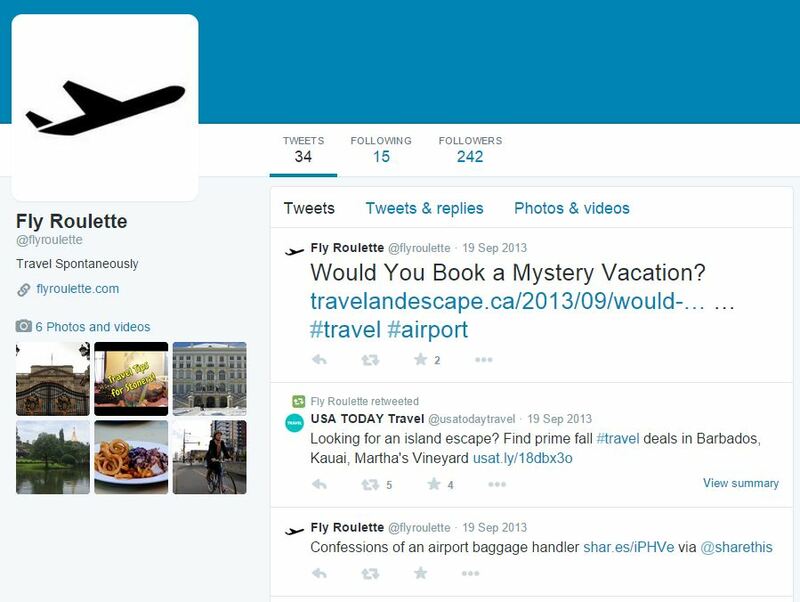 OK, so in Google search for flyroulette.com twitter and you'll see that there is a twitter account with the same handle. Click on the twitter link and find out what the account is like. Ideally you'll see a link pointing to the domain that we are looking at, it's another point indicating that the domain and the twitter account are linked together. In this case we're in luck, I can see a nice link to the domain and that it has 242 followers. Not amazing but really useful for our purposes. OK the next step is the most important. For this to work, whoever set up the twitter account HAS to have used an address with the domain we are thinking about buying. You can't know for certain, but you can have an educated guess. On the Twitter website, click 'Log In' and then 'Forgot Password'. Enter the handle of the account we are looking at, in this case flyroulette and then click 'Search'. ​The stars do NOT denote letters, you could have a 20 character long domain and this page would still show one letter and then three stars. Looking at this slightly cryptic message, chances are they DID use the flyroulette.com domain when setting up Twitter, which means that it's going to be possible for us to liberate this account very easily. If the account was set up with hotmail.com (h***. **), gmail.com (g***. **)​ or some other private email, then you're out of luck - you won't be able to easily grab the twitter account. Register the domain and setup some hosting for it. If you use CPanel then it's really easy to set up a catch all email address. The reason you have to use a catchall email is because we don't know the full address used, so we have to cover all bases. Set up a catch all email address on your domain and reset the password via twitter. 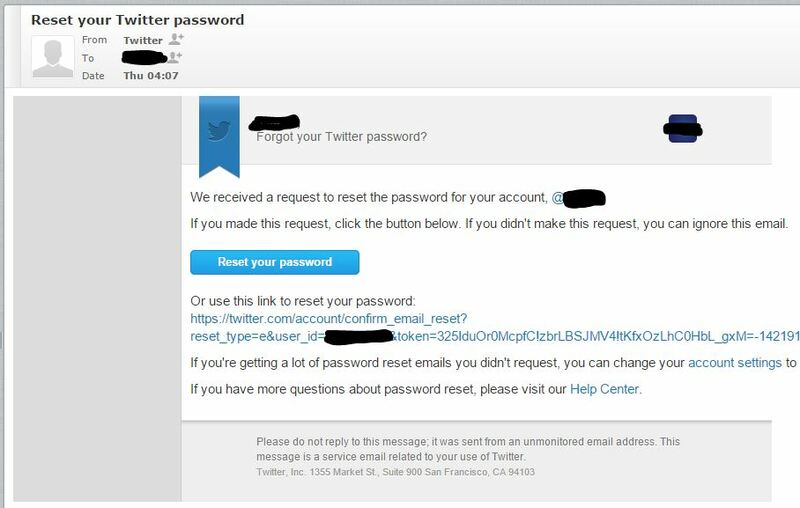 You'll soon receive an email when you can reset your password and take ownership of the twitter account. Remember also to check the other social media platforms, pinterest, facebook etc, as you may be able to perform the same trick to pick up a few social media accounts. The account I got recently with 16,600 followers also had a Flickr account and a Quora account.​ There was also a Facebook group with over 1,000 fans but unfortunately they used a third party email account to set this up, so I was unable to get access to that. 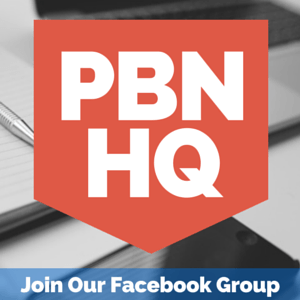 I recently posted this tip in a private PBN group that I am a member of, and one person has already reported that they were able to resurrect a twitter account with 4,000 followers. Nice! How did you get on? Did you manage to get some social media accounts set up easily and for free? Let me know in the comments below. Ha, Nicely Done Steve. This is a super neat trick. Thanks Andre, glad you liked it! Great tactic! I’m going to have to go back through all my domains and see if there are any Social profiles associated to them. Yeah it’s pretty sneaky right! Be careful if you have a lot of domains, I found Twitter will give you a time out from resetting too many passwords after maybe 15 tries! Winner Winner, Chicken Dinner! Great tip! What was the easiest and toughest part about doing this method? Easiest part is everything, this is a simple method that anyone can do! Hardest part is finding a Twitter account linked to your domain, which has a large following that you can’t take over because the person who set it up did it on a personal email address… Frustrating! The first question which came in mind when I saw this was; how is that possible? Until after I had finished reading, I realised it involves a tactic instead. Thanks for this. I will be trying my hands on it as well. Yeah the title was a little bit ‘click bait’ style, but the tactic is solid and repeatable – so well worth thinking about when you are domain hunting! Great technique. I know a few of my domains have social accounts linked to them, I never thought of registering them again. Thanks Craig, hope you have some success with this method! This is a great technique. It’s actually genius. However, to do it you would actually have to find such a twitter account that has not been registered with a personal email. But if you can find one, it’s like winning a lottery. Hey Brian, nice to see you! Thanks for commenting!! Nice, I just resurrected one of my PBN sites twitter account as I knew it had one but never thought of resetting it. Now next step any sneaky tips to boost an expired domains power social using their old social accounts? Hey Gary – glad you managed to grab an old account! 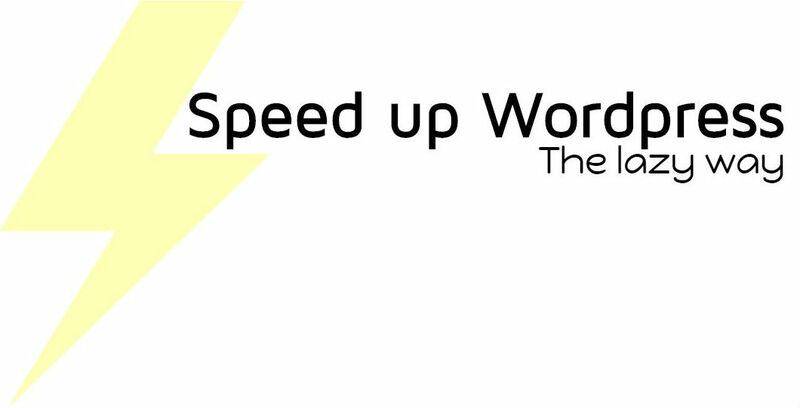 You want tips for social, well one way is this. Connect your facebook page to your twitter account (it’s in the twitter options) so that when you post a tweet it get’s echo’d on your FB page. Then you’ll want to install ‘Tweetily’ which will retweet old posts – you now have basically automated some basic social media functions. If you want to go a bit deeper, use IFTTT to thank new followers and post updates from an RSS feed (something relevant to your niche). That is one cool trick. Thanks for sharing mate ! Hey Shay, glad you liked it! 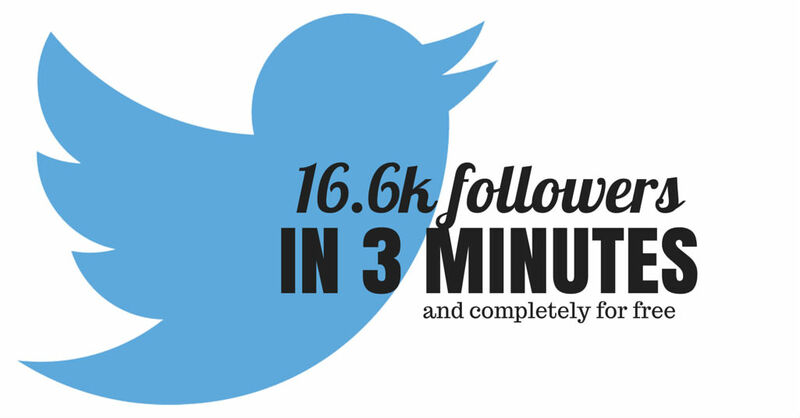 Really clever trick, but it seems there isn’t an indicator of the quality of the followers. However, I understand your initial statement of establishing a more impressive presence. Taking your advice a step forward with that last sentence: say that you now have a cool new Twitter handle with 16.6K+ followers, now you could change the handle name to a niche site you’re actively working on and you don’t start from zero to gain that momentum. Hey mate, yeah it’s a complete unknown how many of the followers are active or even real. FYI the 16.6k when analysed were about 50% fake accounts, so I’d imagine that they were all bought at some point in the accounts history. Great point about renaming the accounts – you’re right it could be a good free way to get a more authentic looking social following for an authority or niche site! Glad you like it mate – good luck! Hey Steve! Thanks for this amazing trick. Can you please tell me how can I find such domains? and how can be I sure that it had a twitter handle? No sure fire way of doing it, just follow the guide and you might get lucky every once in a while. Thanks a lot bro for sharing this amazing guide. Finally found a domain and guess what it had a twitter account associated with it, now I have lots of followers. This is amazing. I will try this out in my future experiments. I am still new at building webpages and all that stuff, but I love trying things like this. And so happy to find your blog ! Not sure what you mean by catch all emails. Can you please explain? instead of specifying an exact email steve@… admin@… a catch all is like a wildcard *@… will all go to one mailbox. That is one great trick Steve. Thanks. This is a great tip. I’ve found a few twitter accounts when I buy expired domains and I hadn’t even thought about the domain email with catch all. That’s an awesome tip. Is it no longer working? I tried, but it asks outright what the e-mail address is for an account. It doesn’t follow the steps outlined in this article. Maybe they changed Twitter – I haven’t checked. Osm dude! Its really one great trick Steve. They are not letting this work now. What a bummer. Great idea..